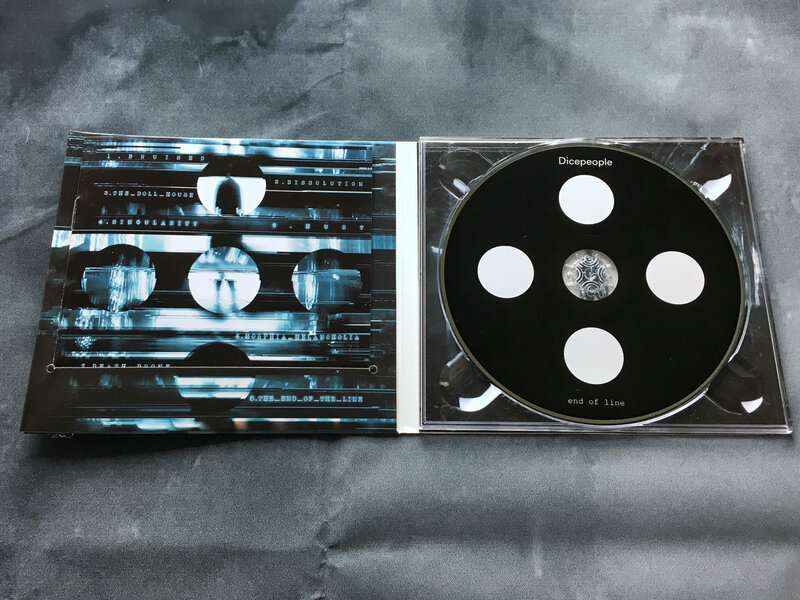 CD in four-panel digipak with eight-page lyric booklet, with stunning full-colour artwork printed in beautiful gloss on 320gsm board. 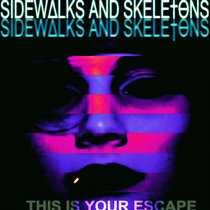 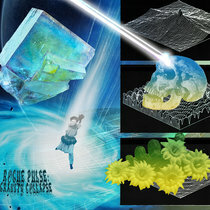 Includes unlimited streaming of End of Line via the free Bandcamp app, plus high-quality download in MP3, FLAC and more. 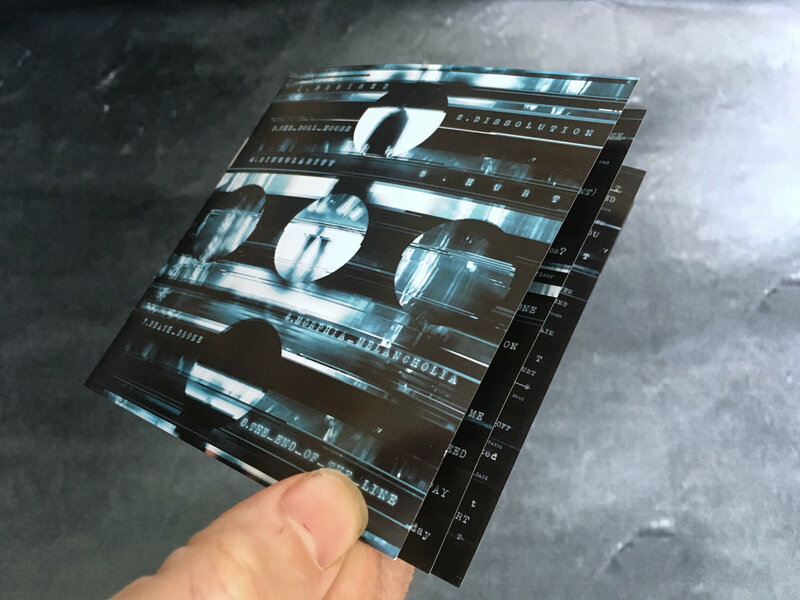 Also includes a multi-page PDF booklet containing stunning bespoke album artwork featuring lyrics for all songs. 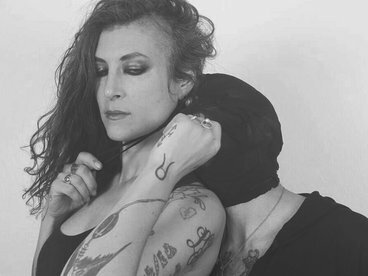 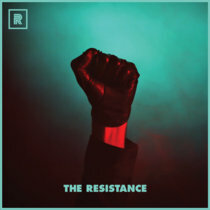 "Dredging up 60s style psychedelia and retrofitting it with cyber-tech of the modern age is quite an accomplishment ... sounds like broken carnival music with an industrial edge ... worthy" - Chain D.L.K. 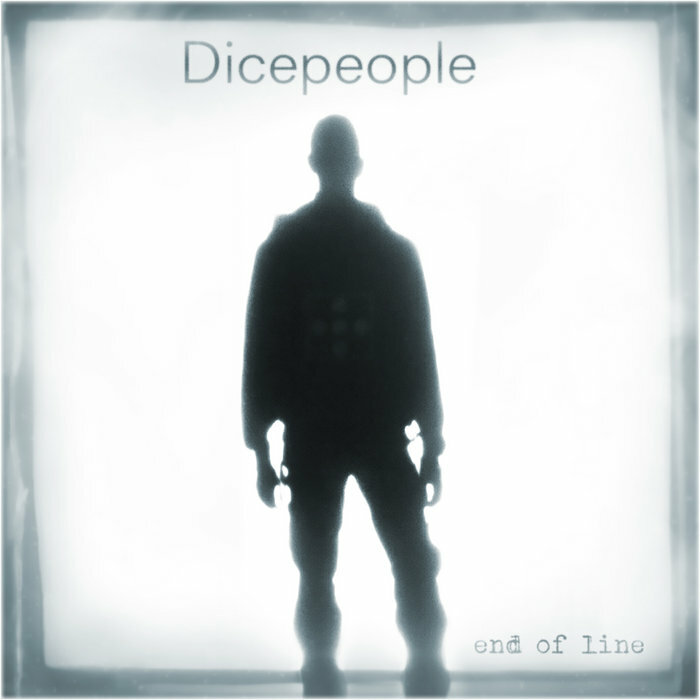 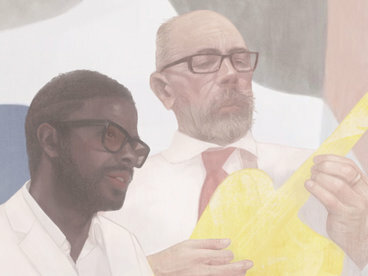 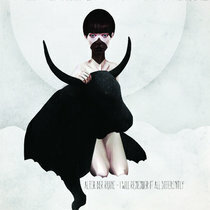 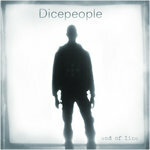 Over two years in the making, End of Line is the third in a trilogy of studio albums from Dicepeople which have so far received great critical feedback: Time to Play was the explosive beginning of the journey; It Gets Darker carried us through themes relating to the dark side of humanity; and now End of Line explores endings and what lies beyond. 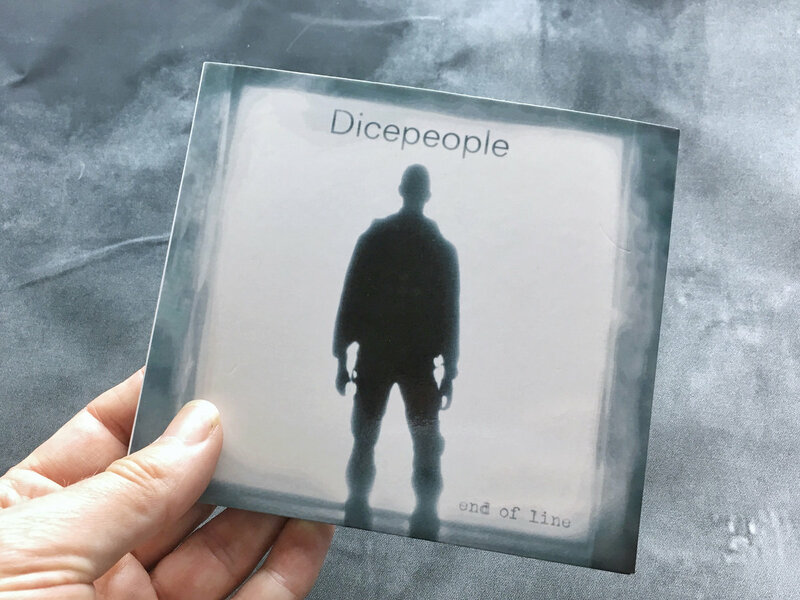 Departing significantly from pure electronic music, End of Line has an organic, cinematic quality with euphoric sections, dramatic passages and disturbingly unhinged moments. 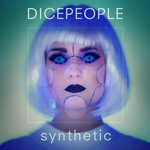 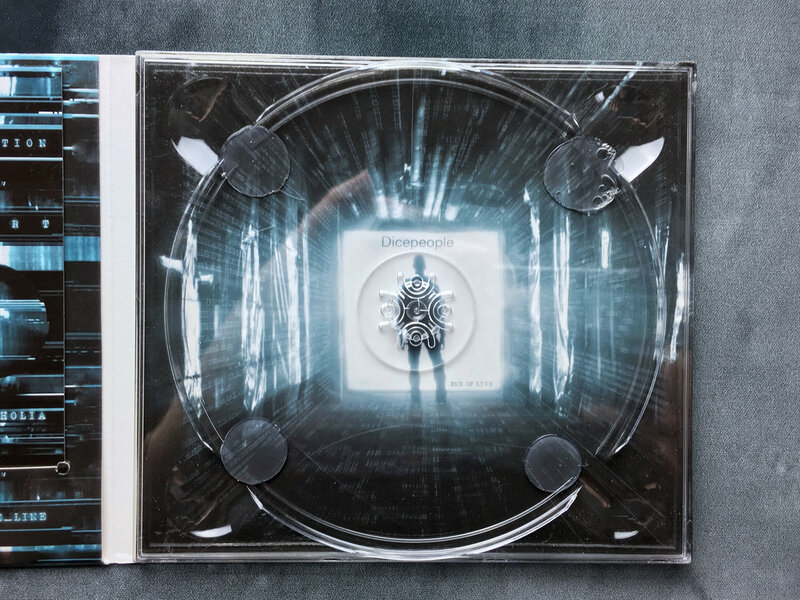 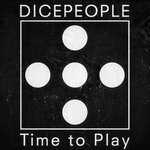 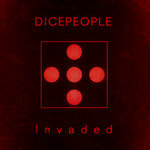 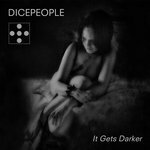 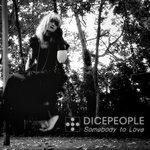 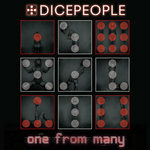 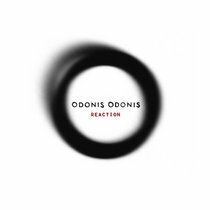 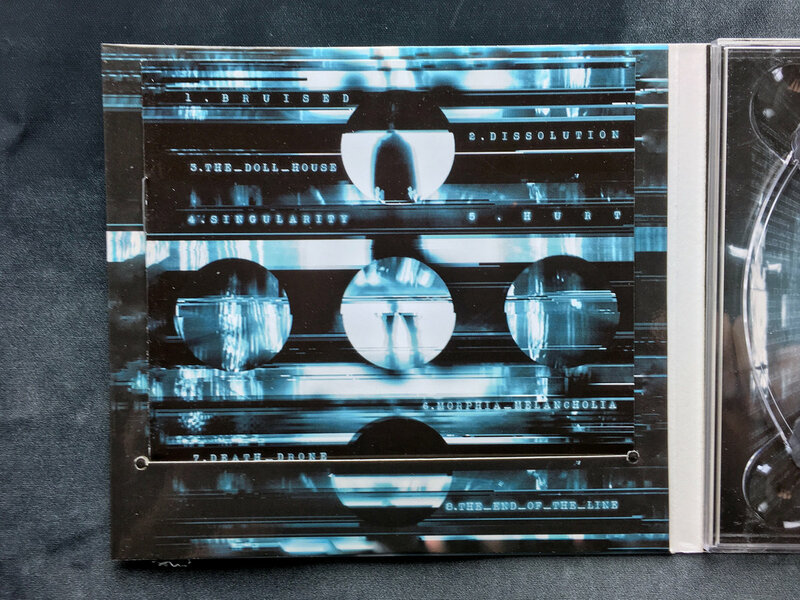 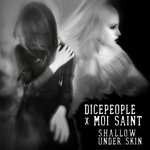 This is an album which takes Dicepeople and its listeners in a strange, intense and ethereal direction unlike anything they've experienced before.